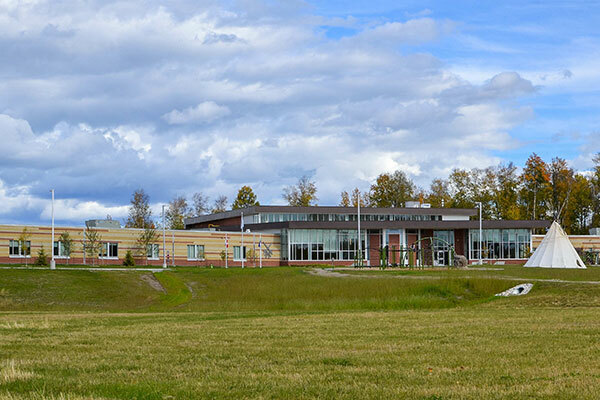 o'chiese first nation school - Lavergne Draward & Associates Inc.
offices. 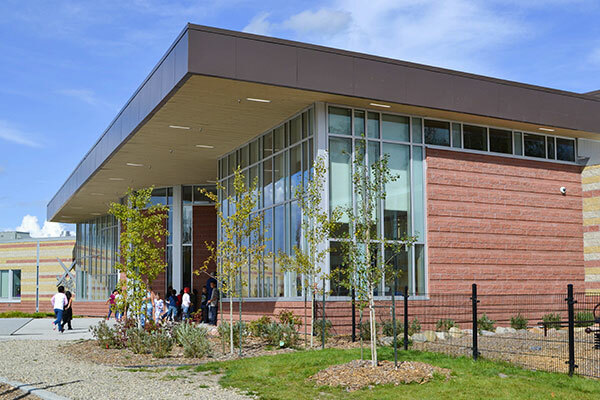 It serves as a central meeting area for the community and it’s approximately 1000 residents. contract working drawings and specifications for the foundations and superstructure of the building. of shop drawings and certifying upon construction completion.